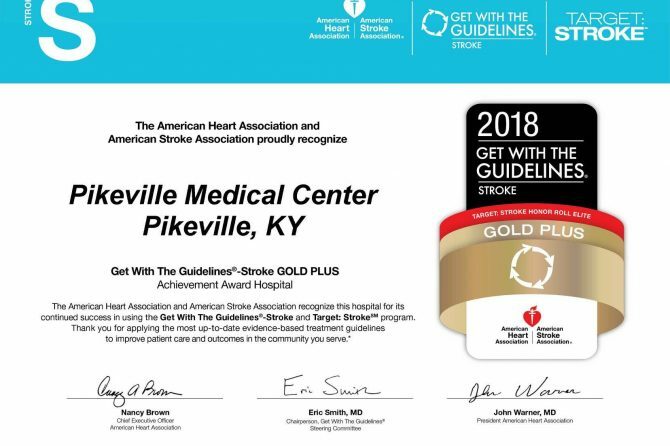 PMC’s Primary Stroke Center was recently awarded the 2018 American Heart Association/American Stroke Association’s Get With The Guidelines Gold Plus Award with Target Stroke: Honor Roll Elite status! This award is an indicator that our strict adherence to nationally accepted guidelines will lead to better outcomes for our patients. 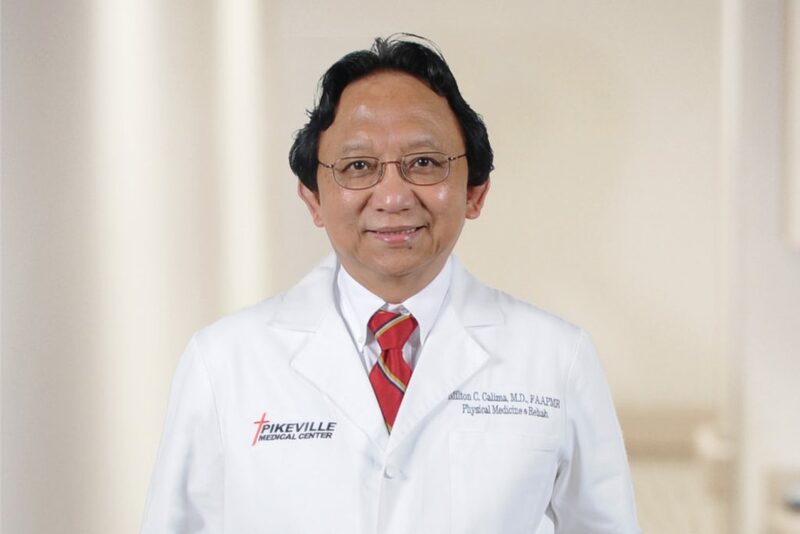 Pikeville Medical Center’s Primary Stroke Center is among the top stroke treatment centers in KY. Our goal is to deliver the most effective care with cutting edge technology. Our Stroke Center aligns with the mission of PMC to provide world-class health care in a Christian environment. 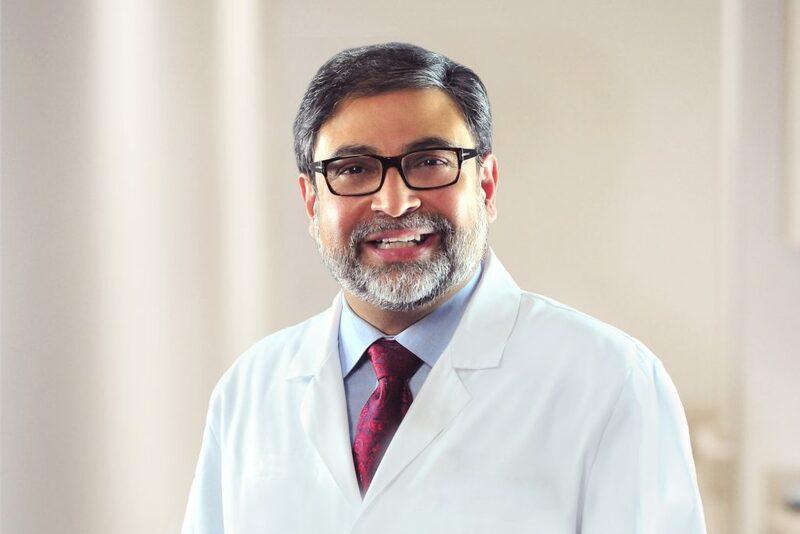 Dr. Naveed Ahmed, a Board-Certified Neurologist and Stroke Specialist, is Medical Director of PMC’s Primary Stroke Center. 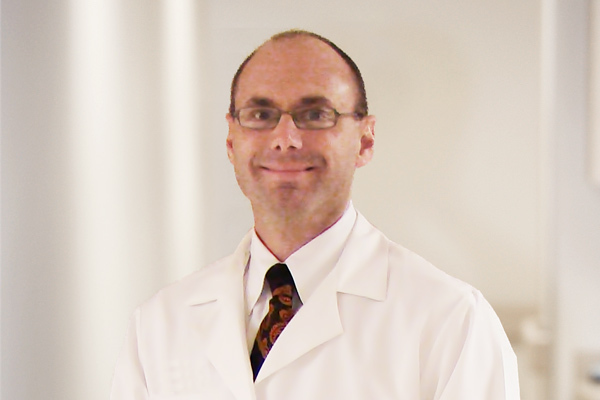 The hospital’s neurology staff also includes Neurosurgeon Dr. Norman Mayer. In addition, Physiatrists (physical medicine specialist) Dr. Milton Calima and Dr. Sankar Chirumamilla help stroke patients recover through physical rehabilitation. To provide patients with quality care, PMC works with Emergency Medical Service providers from across the region to ensure acute stroke care starts from the moment of patient contact. PMC’s Emergency Department is highly trained for immediate identification of early stroke symptoms and equipped to provide intervention. The hospital has assembled a Stroke Team which has been trained to respond to stroke emergencies and provide expert neurological care. 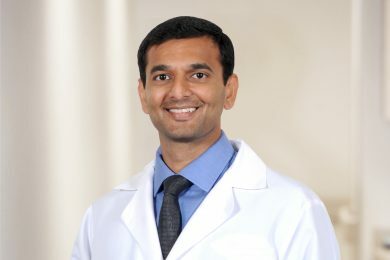 Board Certified by the American Board of Psychiatry and Neurology in Neurology, Vascular Neurology (Stroke Medicine), the American Board of Headache Management, and the American Board of Physical Medicine in Spinal Cord Injury Medicine – Dr. Ahmed is a fellow of the American Heart Association (AHA) and American Stroke Association (ASA) Stroke Council. PIKEVILLE — Pikeville Medical Center (PMC) announced that it has earned The Joint Commission’s Gold Seal of Approval® and the American Heart Association/American Stroke Association’s Heart-Check mark for Advanced Certification for Primary Stroke Centers. The Gold Seal of Approval® and the Heart-Check mark represent symbols of quality from their respective organizations. PMC has received this honor for eight consecutive years. The hospital recently underwent a rigorous onsite review during which experts from The Joint Commission evaluated compliance with stroke-related standards and requirements. This included program management, the delivery of care and performance improvement. PMC officials were pleased to once again receive Advanced Certification for Primary Stroke Centers. 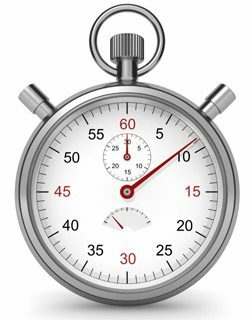 On average, someone suffers a stroke every 40 seconds; someone dies of a stroke every four minutes; and 795,000 people suffer a new or recurrent stroke each year. 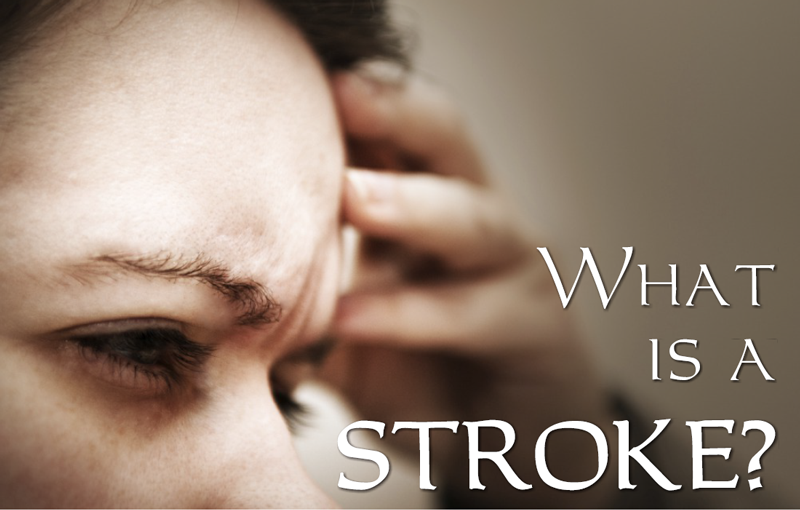 Stroke is a disease that affects the arteries of the brain. A stroke occurs when a blood vessel bringing blood and oxygen to the brain becomes blocked or ruptured and brain cells don’t receive the blood needed. Deprived if oxygen, nerve cells can’t function and die within minutes. The part of the body those cells control can’t function either. The devastating effects of stroke are often permanent since dead brain cells can’t be replaced. The degree of disability depends on the size of the stroke and location in the brain. Most strokes are ischemic, caused by a lack of blood supply to part of the brain. A hemorrhagic stroke occurs when the brain ruptures an artery. 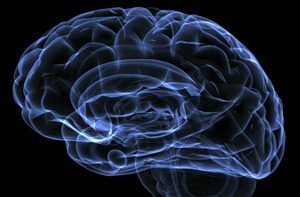 Brain cells beyond the rupture are also deprived of blood and damaged. High blood pressure is the most common cause of hemorrhagic stroke. The constant force of high blood pressure can weaken blood vessel walls, resulting in bleeding in the brain or brain hemorrhage. A Transient Ischemic Attack (TIA) is a temporary interruption of blood flow to part of the brain. The symptoms for a TIA are the same as for a stroke, but appear for a shorter period of time (several minutes to 24 hours) and then disappear. A TIA indicates a serious underlying rick that a stroke may follow. About one-third of all people who have suffered a stroke have experienced a TIA previously. Medical attention and evaluation are needed immediately. After the underlying cause of the TIA are determined, medication, surgery or lifestyle changes may reduce the risk of having a fatal or disabling stroke. Knowing your risk factors is the key to prevention. You can learn about your risk factors by having regular medical checkups. Some rick factors can be changed or treated. It is critical for those who have experienced a stroke or TIA to manage risk factors and be compliant with prescribed medications. The rick of a stroke is 10 times greater in patients who have already had a stroke or TIA than it is in those who have never experienced one. What risk factors can I change or treat? What are the risk factors I can’t control? What can I do to control my risk factors? If your blood cholesterol level does not improve with lifestyle changes alone, your physician may prescribe cholesterol-lowering medication. FACE: Ask the person to smile. Does one side of the face droop? ARM: Ask the person to raise both arms. SPEECH: Ask the person to repeat a simple sentence. Does the speech sound slurred of strange? TIME: If you observe any of these signs, it is time to call 911. Go to the nearest emergency department immediately for treatment. When a stroke occurs, it usually takes place in a single area in one hemisphere. 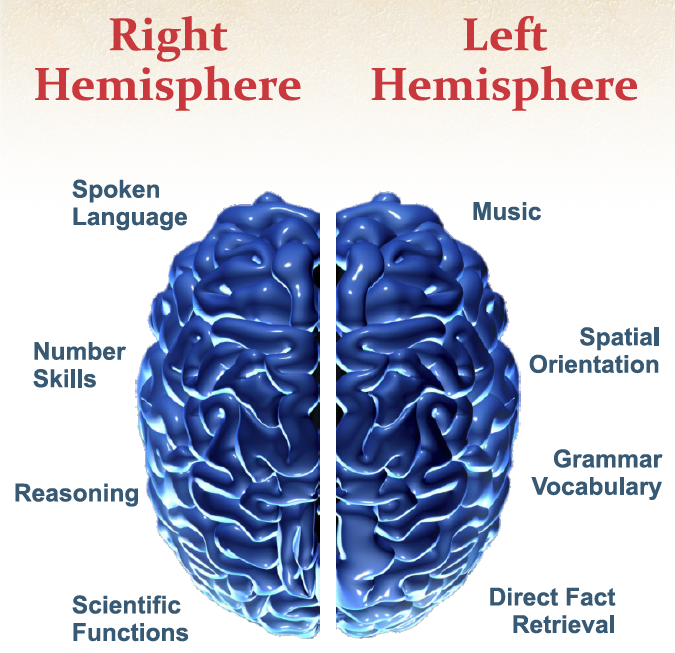 A stroke in the left hemisphere affects the right side of the body and a stroke in the right hemisphere affects the left side of the body. To diagnose a stroke, information on the type of stroke, source of the stroke and location of the brain injury is needed.